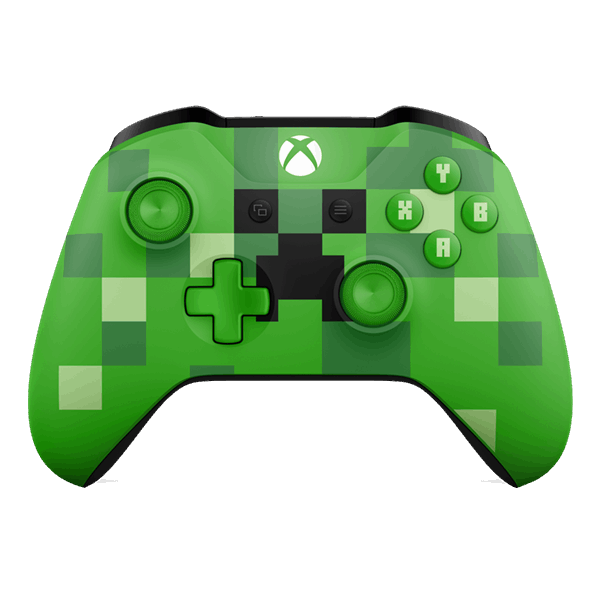 Prepare to create, explore, and survive your own Minecraft adventure with the Minecraft Creeper controller, featuring the iconic Creeper design. 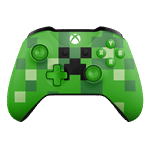 Get up to twice the wireless range than previous controllers*. 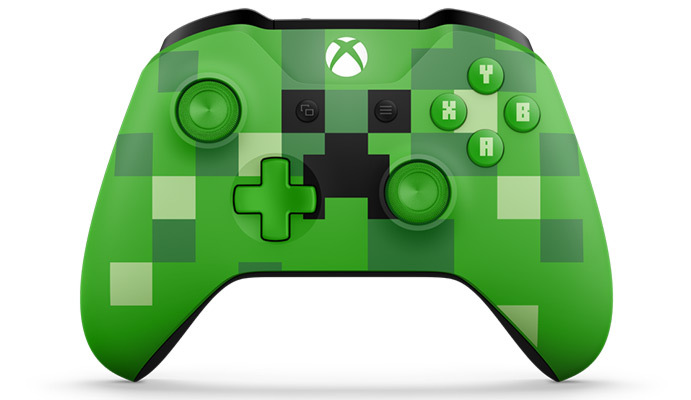 ABXY buttons with classic Minecraft font. Textured grip for enhanced comfort. 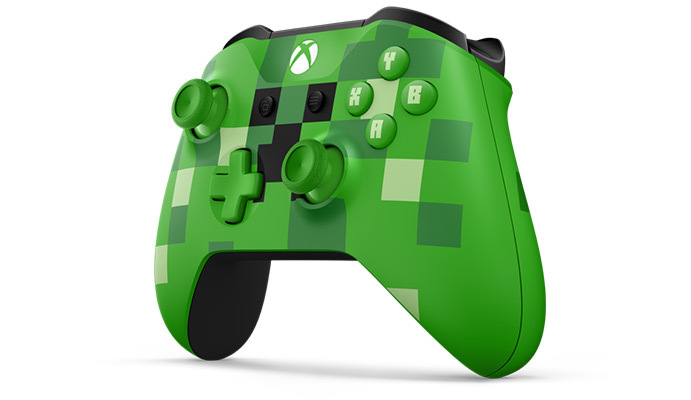 Includes Bluetooth technology for gaming on Windows 10 PCs and tablets*.